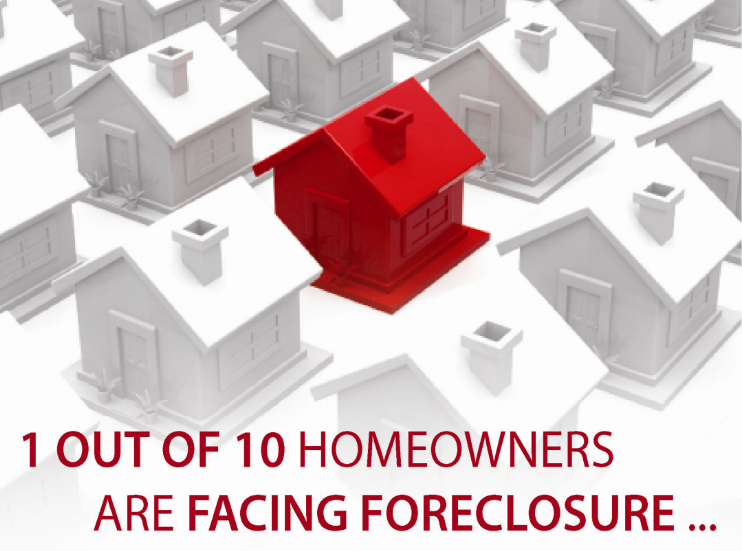 Chances are, you or someone you know is facing foreclosure. Today, 1 0f 10 homeowners in America is behind on Mortgage payments. These are tough and frustrating times, but here's what you need to understand: You are not alone! Now more than ever, it's important to identify your options. Foreclosure can be avoided, your credit can be saved, and your financial future can be salvaged. 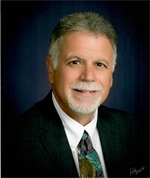 As a CDPE, I know that there are solutions available to you and your family.